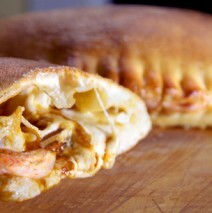 Home » Calzones ...Call 610.287.4771 for Chef. 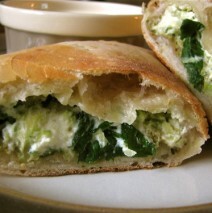 Spinach Ricotta and Mozzarella Cheese. These flavors work together so gently, the balance is Calzone perfection.